Fruit sourced from the east, the north and the south. 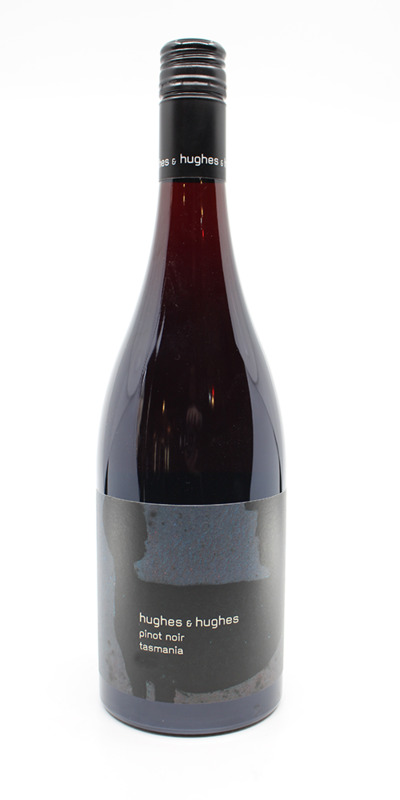 It is made up of 55% east coast, R91 yeast with whole berries, 25% Tamar Valley, R91 yeast with whole berries and 20% channel, R91 yeast with 20% whole bunch 80% whole berry. Pressed to seasoned oak for MLF and maturation. The finished wine has a vibrant ruby colour and great red fruit and floral aromas. The palate has soft tannins with good acidity. 3840 bottles produced.